Clarity: Devia Tempered Glass offer HD quality image with 100% transparency. It retains original clarity and touch experience. Touch Sensitivity: Devia Tempered Glass exhibits the experience of the original glass. Hardness: 9H hardness & 0.26MM thickness greatly intensified surface hardness which is 3 times stronger than regular Tempered Glass or Screen Protectors. Anti Scratch: Devia Tempered Glass is fully scratch and corrosion resistant. The oleophobic smudge-resistant coating provides extra protection from fingerprints, scratch & corrosion. What You Get: Tempered Glass for the front, Alcohol Wipes, Microfiber Cloth. Devia Tempered Glass offer HD quality image with 100% transparency. It retains original clarity and touch experience. 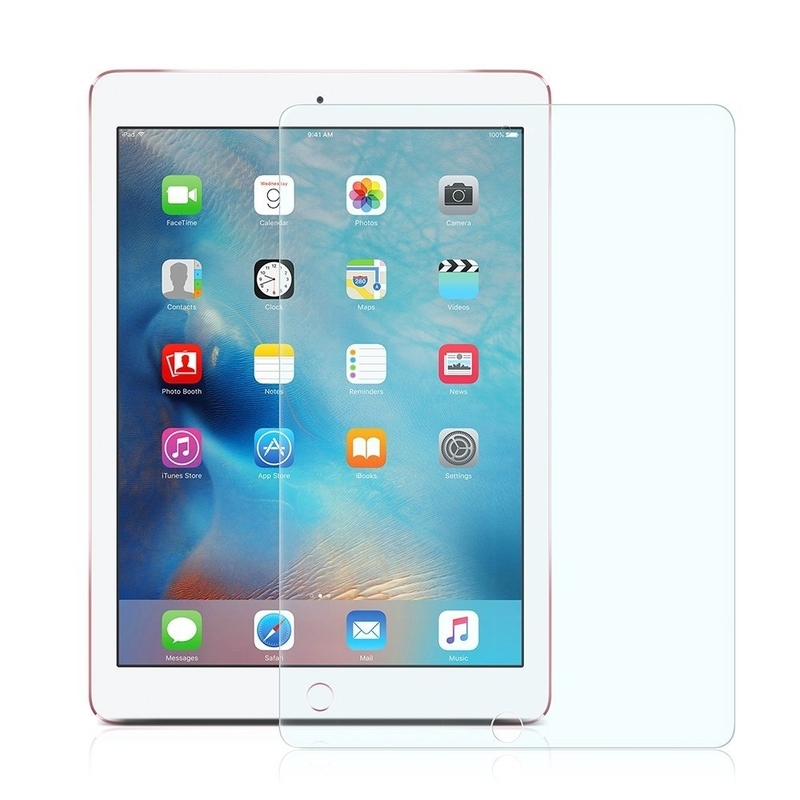 9H hardness & 0.26MM thickness greatly intensified surface hardness which is 3 times stronger than regular Tempered Glass or Screen Protectors. Devia Tempered Glass is fully scratch and corrosion resistant. The oleophobic smudge-resistant coating provides extra protection from fingerprints, scratch & corrosion. Package includes Tempered Glass for the front, Alcohol Wipes, Microfiber Cloth, Bubble Removal Card.